From his birth in the Bronx to his induction into the Songwriters Hall of Fame, here are the notable Billy Joel anniversaries on the calendar this month. May 4, 1998: In celebration of Billy Joel's record-breaking run of nine sold-out shows at the Nassau Coliseum, the venue unfurls a banner reading, "Billy Joel 9 Sold Out Nights 1998 Tour," just before the singer's performance. 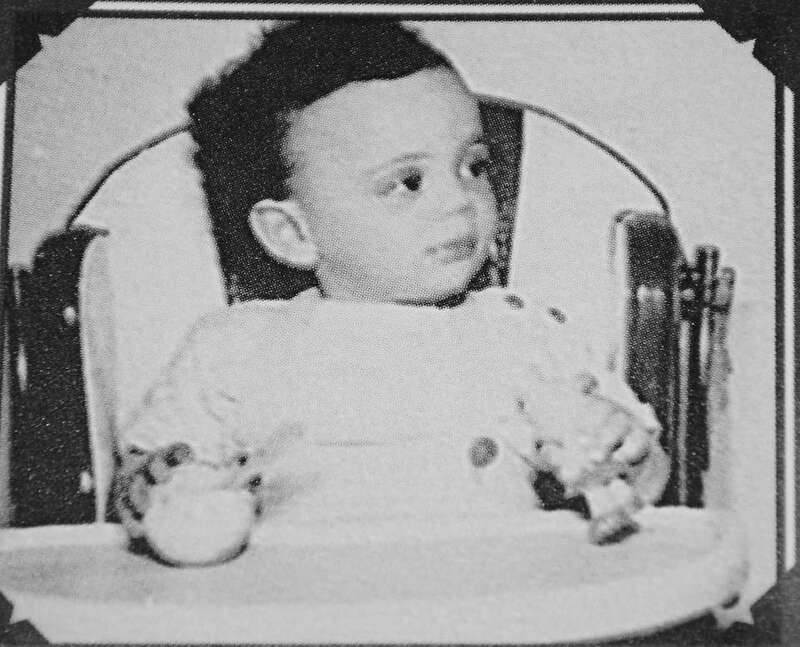 May 9, 1949: Billy Joel is born in the Bronx. 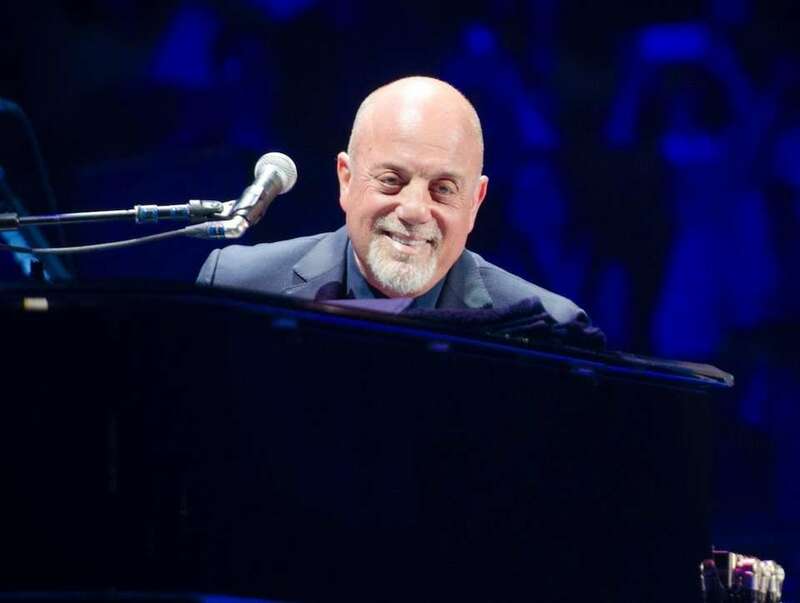 May 9, 2014: Billy Joel performs at Madison Square Garden in Manhattan. May 18, 1997: Billy Joel receives an honorary doctorate from Hofstra University. May 19, 1976: Billy Joel releases "Turnstiles," which featured the classic "New York State of Mind." Here, Joel performs at Nassau Coliseum on Dec. 11, 1977, as part of his The Stranger tour. May 22, 2015: Billy Joel receives a doctorate of music during Stony Brook University's 55th commencement ceremony. 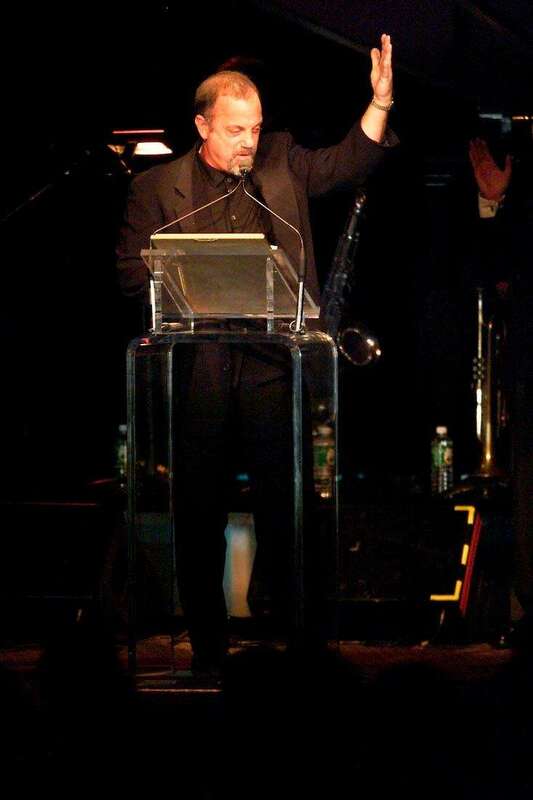 May 27, 1992: Billy Joel is inducted into the Songwriters Hall of Fame. 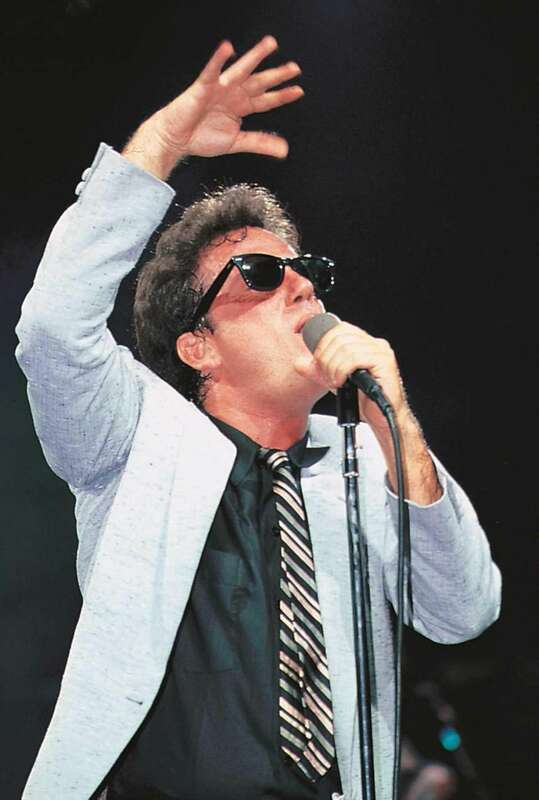 May 28, 1979: Billy Joel performs at Nassau Coliseum during his first Charity Begins at Home concert. Here are Billy Joel's 11 big April momentsHere are the notable Billy Joel anniversaries on the calendar this month. 9 big March Joel moments: A marriage, album, moreHere are the notable Billy Joel anniversaries on the calendar this month. 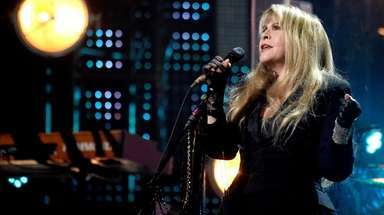 Super Bowl to Grammys: Joel's big February momentsHere are the notable Billy Joel anniversaries on the calendar this month. Billy Joel's 6 big moments in JanuaryFrom a Madison Square Garden record-breaker to the first of his "Greatest Hits: Vol. III" Nassau Coliseum shows.